Blake Cason, founder of Pivot Wellness, is a smile-out-loud kind of lady. Full of passion and curiosity, her approach to life and wellness is a balance of playfulness and grounding. With a Masters degree in Health Behavior and Education and years of hands-on experience working in mental health, health education, group facilitation, and the outdoors, Blake has a profound ability. She meets people where they are in their process with equal support and challenge – the necessary components of sustainable change. In the 2.5 years Blake lived in southern and western Africa, she worked with the World Health Organization, several smaller HIV prevention NGOs, Planned Parenthood Ghana, lived in the bustle of Accra, facilitated a female empowerment workshop for high risk teens, learned French, and traveled to nine African countries. All before her 23rd birthday. The common and rich thread between all of these adventures was opportunity to sit down with people in need of support, struggling to change their lives, and in dire need of a more effective framework. When we want change, we need someone to sit with us, hear our story, and help us discover our balance. Through these incredibly formative years, Blake consciously explored ways to give back. After facilitating so many groups and workshops, the first formal steps as a wellness and life coach began in a free mental health clinic. Blake worked with individuals to find help, resources and guidance in making the changes that had kept them stuck in patterns they identified as unhealthy. The years after were a special mix of travel, self-development and career refinement. 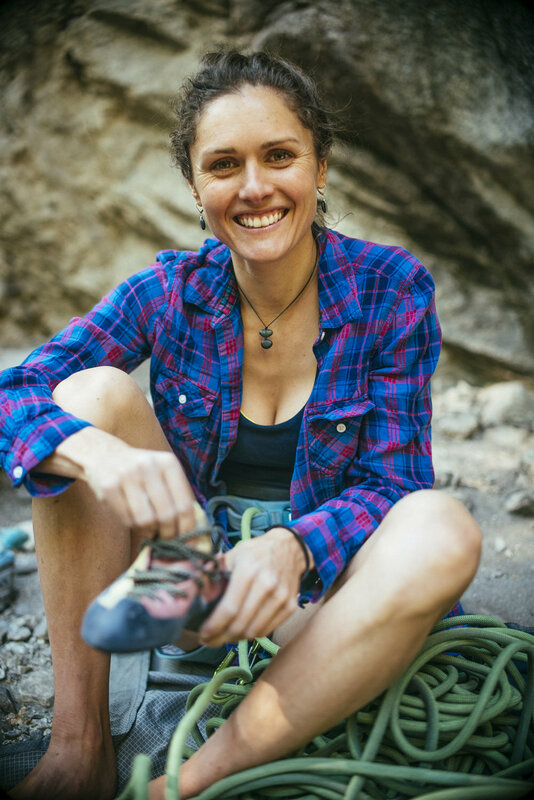 In two years as a wilderness therapy life coach in Alabama, Florida and Utah, she has the incredible opportunity to share the outdoor and teach life skills and personal-development to youth and young adults. These highly emotional and physical experiences were a fertile ground for mindfulness skills development, both for Blake and her students, skills that were taught and utilized with powerful results. After over 10 years of personal practice, she obtained her 200-hour yoga instructor certification. This experience left Blake with an even greater passion for the potential of yoga and meditation as wellness tools, two significant elements of her practice today. While obtaining a Masters in Health Behavior and Education, Blake applied her healthy lifestyle insight and skill as a Diabetes Prevention Lifestyle Coach, Positive Psychology Teacher's Assistant, 5-day-a-week yoga instructor, community college health faculty, and sexual health communication workshop facilitator. The tying together of these pursuits, purpose and inspiration came when she was certified as an Integrative Wellness and Life Coach. Coaching from the inside-out (emotions and mental frameworks) as well as the outside-in (plans and strategies to overcome barriers) allows Blake to work with clients on what they identify as problems, issues, and struggles from a holistic model of life. Clients leave sessions Pivot with a stronger sense of their own truth and path towards wellness, rather than advice of 'shoulds' and 'coulds.' Wellness coaching means starting where you are, using what you have and doing what you can to live the life you want for yourself.